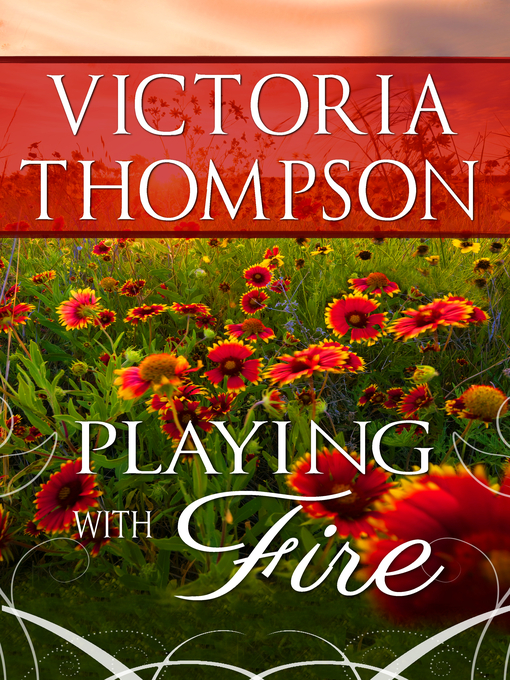 From Romantic Times Career Achievement Award Winner and New York Times bestseller Victoria Thompson, a magnificent historical romance set in Texas. Well past marrying age, innocent schoolmarm Isabel Forester arrives in Bittercreek, Texas, to discover she is now a bonafide catch! A severe shortage of women in the rough-and-tumble frontier community has every bachelor—but one—trying to court Isabel. The lone holdout is Eben Walker - a man of mystery, a man of scruples...and the only eligible male Isabel truly wants. But the virile blacksmith refuses to participate in Bittercreek's spirited contest to compromise the headstrong spinster. How can Eben hope to defeat an entire town of sneaky bachelors—and win the love of a perplexing, infuriating woman who won't even heed the passionate whispers of her own heart?